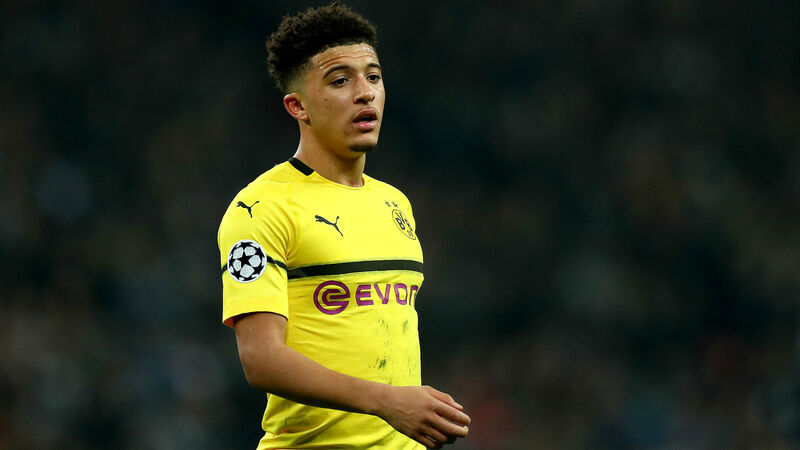 England winger Sancho has enjoyed a breakout season in the Bundesliga, establishing himself as one of Europe's top young stars with a string of standout displays. "I have no knowledge of [United's interest]," Zorc told Bild. "But it has no relevance anyway."